Get out of the cold and come hit with the D1 Coaches. Open to all ages and skill level. 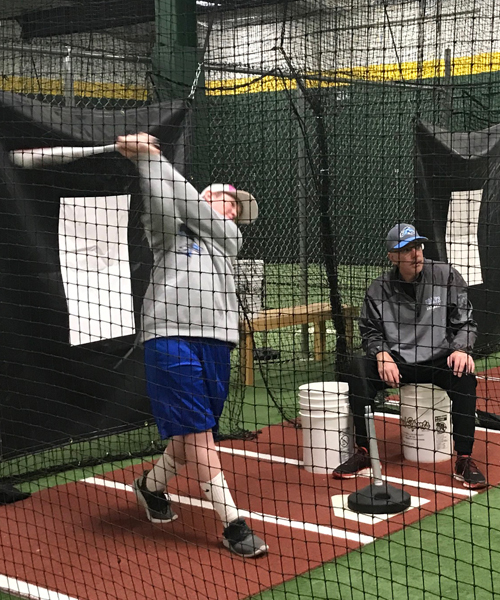 Improve your mechanics by taking extra swings with Coaches Stu Drossner and George Kotsopoulos. No reservation needed. Just show up with your bat, helmet and be ready to work hard. Middle School baseball tryouts will be here soon. 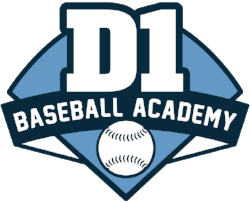 Get ready with tips on hitting and fielding from D1 Coaches Stu Drossner and George Kotsopoulos. Give the gift of private lessons! 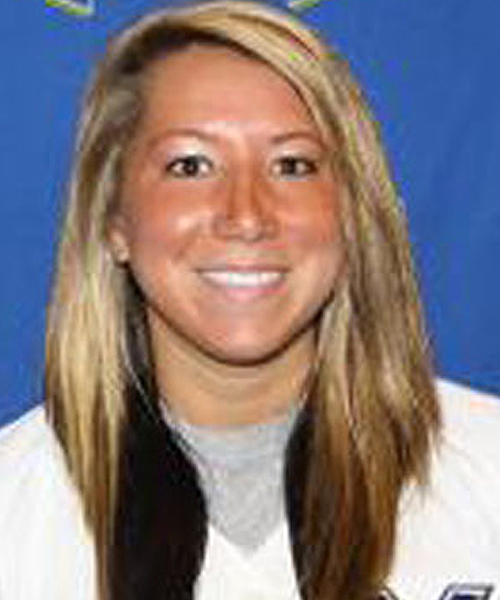 Get six (6) 30 minute hitting/pitching lessons with D1 Coach Stu Drossner for the price of five (5). Call or stop by today to sign up. Get Healthy. Get Fit. Get Moving. Strength & Conditioning training offered by BucksFIT. Prepare for the upcoming baseball/softball season with an experienced and certified professional trainer. No reservation needed. Just show up with be ready to work hard.